Category: Volkswagon Emission Recall. Tags: Volkswagon Emission Recall, VW Emission Scandal. Leading Justice is a full-service marketing company working with law firms on a cash buy basis to sign up fully-qualified, fraud-free cases associated with “Clean Diesel” Volkswagen and Audi vehicles cheating pollution tests. Here at Leading Justice, we can customize your firm’s Volkswagen and Audi advertising needs and help you sign up cases via internal cash buys. Our clients only pay an agency fee to cover the cost of emissions recall advertising, plus a fee for every case we sign, and any data we generate for your firm belongs to you. Our company cross-qualifies all of our contacts, which means any data we generate that doesn’t qualify for the target campaign is reviewed to see if it is eligible for another type of claim. By using innovative approaches to target contacts specifically associated with the Volkswagen emissions scandal, Leading Justice will increase your firm’s Volkswagen and Audi caseload. If you are interested in helping consumers who purchased or leased a recalled “Clean Diesel” Volkswagen or Audi vehicle, our considerable consumer reach and direct advertising strategies at Leading Justice give you the competitive edge and confidence to allocate your full budget and rest easy knowing your money is being spent in the best way possible. Each and every law firm we work with at Leading Justice plays an important role in determining how we categorize leads as qualified or not. 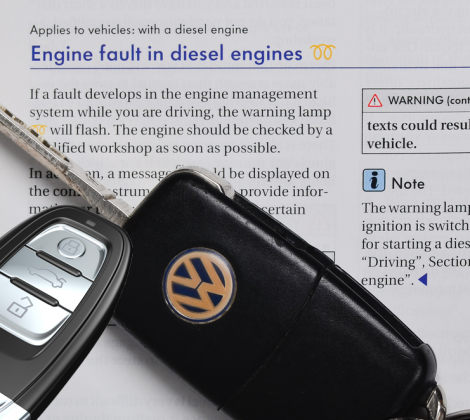 Our experience working with plaintiff law firms helps us recognize a great case when we see one, but we are able to customize our VW/Audi recall intake specifications to the exact criteria you are seeking. If your firm has specific Volkswagen recall qualifying case criteria you would like us to use, we can train our intake specialists to apply the criteria to each phone call and email they receive. By getting rid of the middle man, Leading Justice gives clients the opportunity to sign up Volkswagen and Audi cases via internal cash buys, with no chance of fraud. 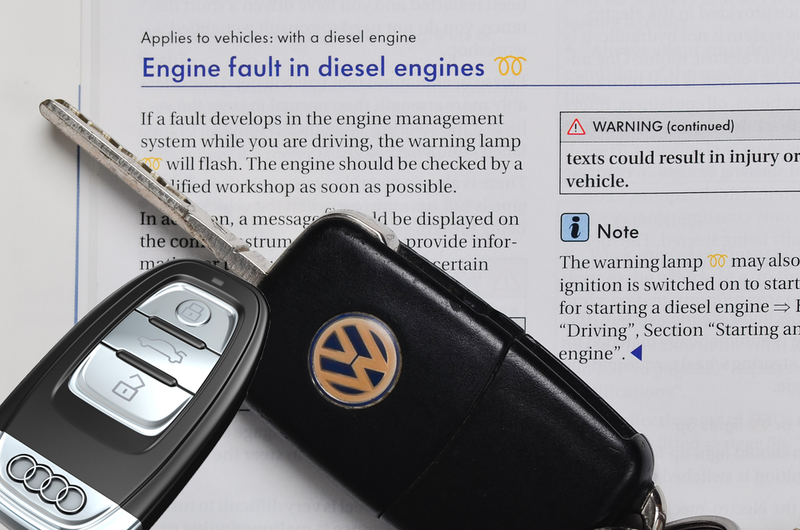 As a result of the Volkswagen emissions recall and pollution test cheating scandal, consumers who purchased or leased a Clean Diesel Jetta, Beetle, Sportwagen, Golf, Passat or Audi vehicle, for between $1,000 and $7,000 more than vehicles with regular gas engines, are now stuck with vehicles that do not comply with federal emissions standards, and won’t unless Volkswagen makes significant changes to the vehicles, which would dramatically degrade their performance characteristics. The VW/Audi emissions recall has resulted in damages including a loss of car value, an inability to sell the vehicles, decreased vehicle performance, reduced efficiency, an increased eco-footprint and exposure to harmful pollutants. A class action lawsuit has been brought against Volkswagen on behalf of affected consumers, and individual lawsuits are expected to be brought against Volkswagen in the coming months, as car owners become aware of the emissions test cheating scandal.